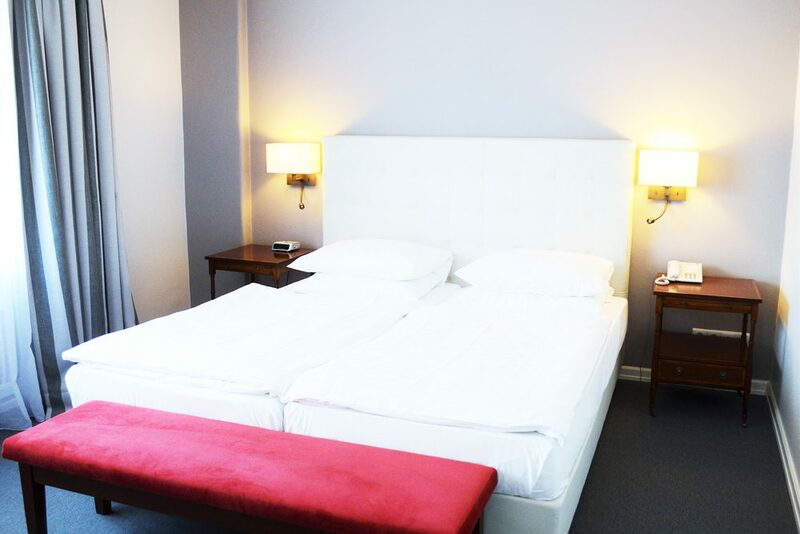 When staying overnight in Hamburg, do you prefer something more homely and slightly larger? 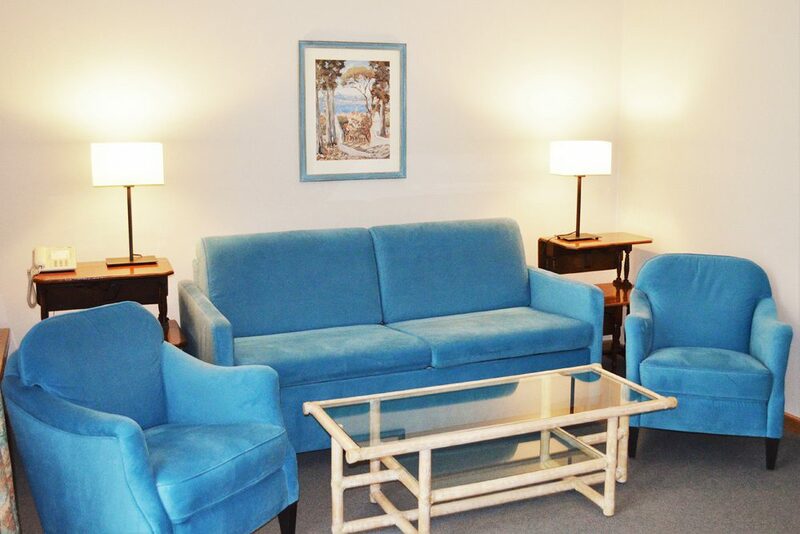 You enjoy more space with a more personal touch in our comfortable apartments which face the quiet inner courtyard. 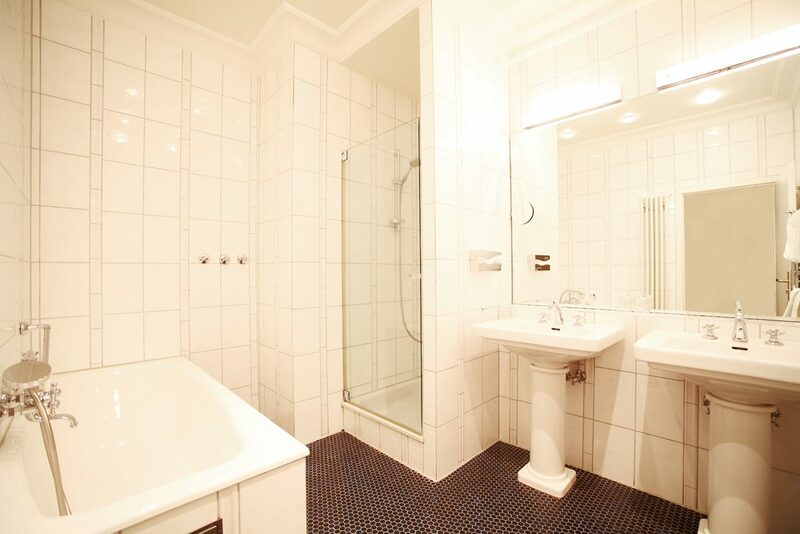 This is where you will feel at home during your stay in Hamburg! 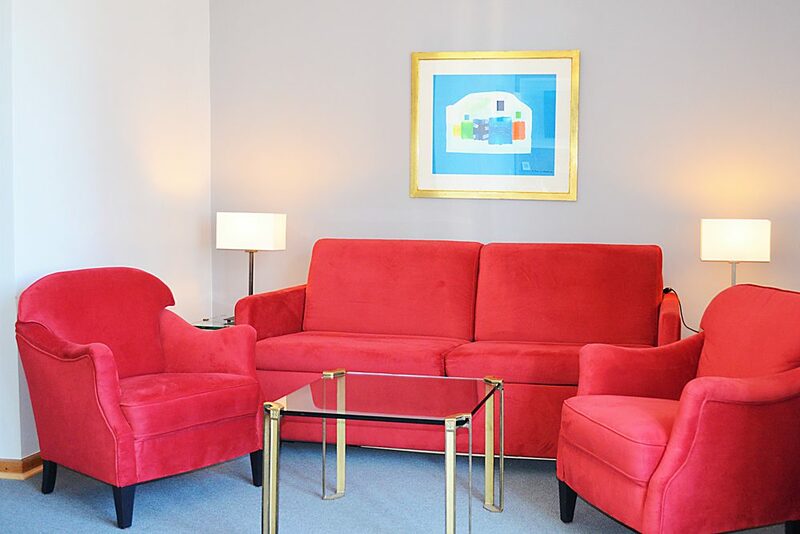 Additionally to the spacious bedroom, you will have a separate living area with a comfortable sitting facility (sofa bed), as well as a small dressing room, at your disposal. 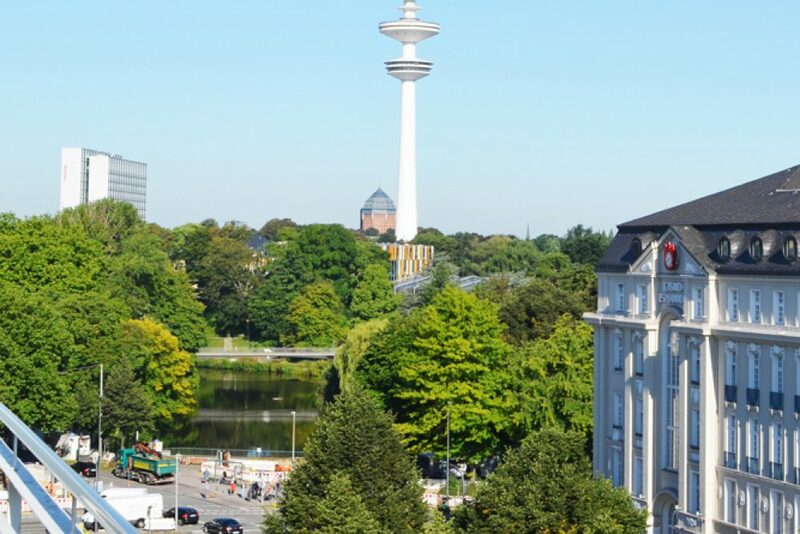 Enjoy the fresh Hamburg Alster air from the small balcony. 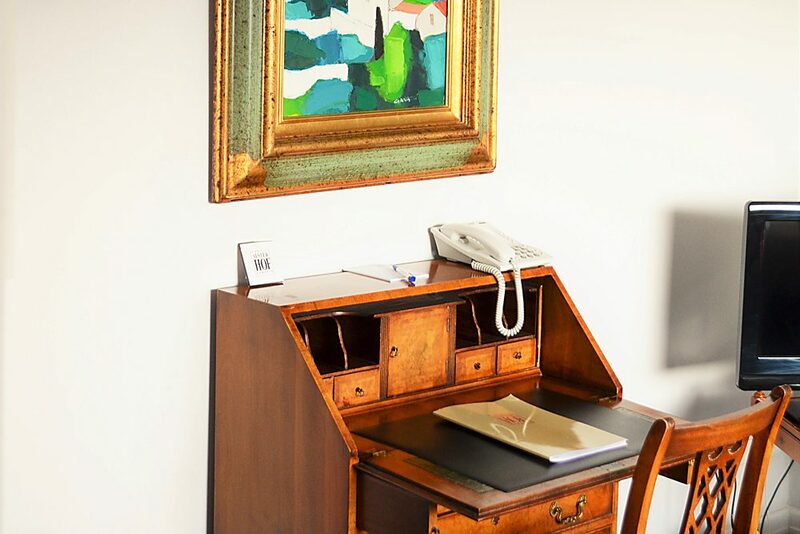 The rooms are available from € 165,- including a rich buffet breakfast and free wireless internet access. Please note that there may be differences between your room and the above photos.